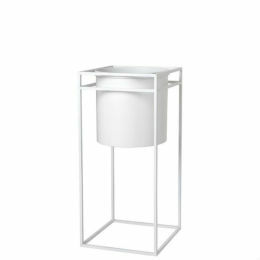 Fill your outdoor space with your favourite botanicals with this large, contemporary white plant stand. 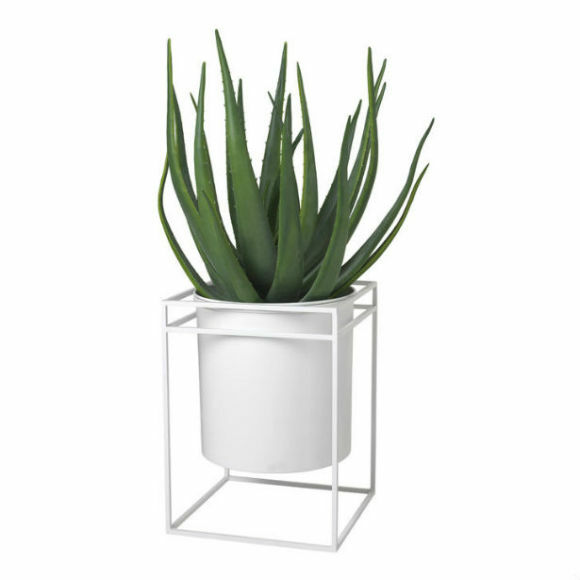 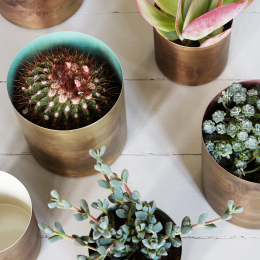 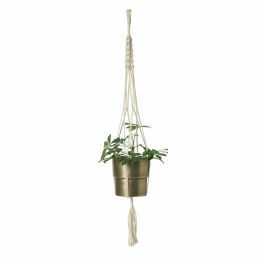 Made from powder coated steel, it features an elegantly raised plant pot holder suitable for a range of plants. 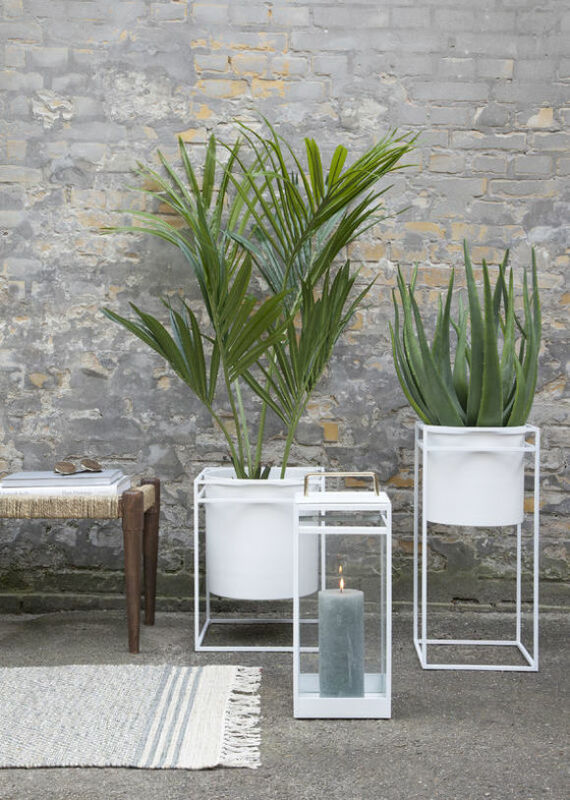 Equally impressive indoors, our large planter is a real statement piece and looks fabulous paired with the matching tall planter.